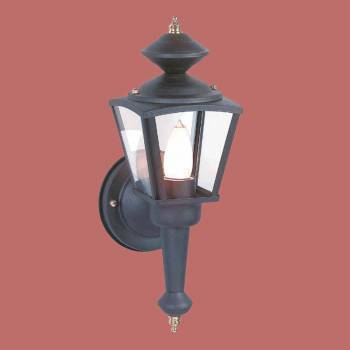 Item 20813 Outdoor Lights: Our Decorative Outdoor Light is constructed of durable, cast aluminum. 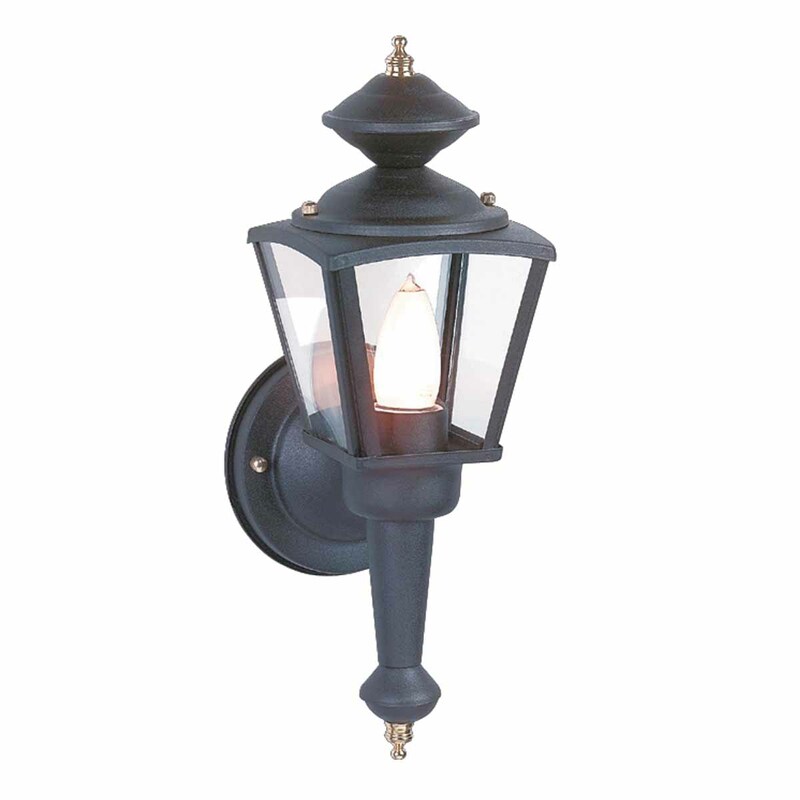 Its elegant vintage design is the perfect feature for a patio or entryway. This measures 13 high, projects 5 and has a 4 12 diameter backplate.